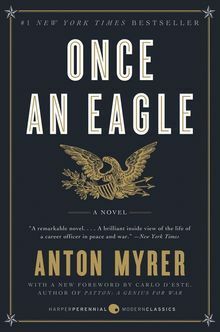 While attending Harvard University, Anton Myrer (1922-1996) enlisted in the U.S. Marine Corps immediately after the Pearl Harbor attacks. He served for three years during World War II until he was wounded in the Pacific. He is also the author of the novels The Big War, The Last Convertible, and A Green Desire.